A couple quick caveats. 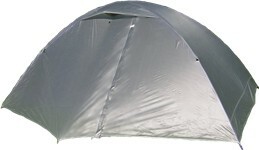 A traditional double-wall tent features both a fully enclosed tent body and separate rain fly, which significantly improves ventilation over single-wall designs. 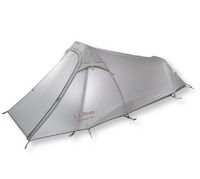 At this point, no double-wall tent truly weighs less than 2 pounds (though several come close). 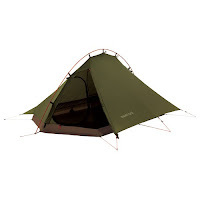 For this post, I’ve highlighted several of my favorite ultralight tent manufacturers that produce double-wall tents under 3 pounds. Note that listed manufacturers’ weights are trail weights (tent, rain fly, poles, stakes, guy lines, and stuff sack). Big Sky InternationalSmall, Wyoming-based manufacturer of a full line of ultralight tents. 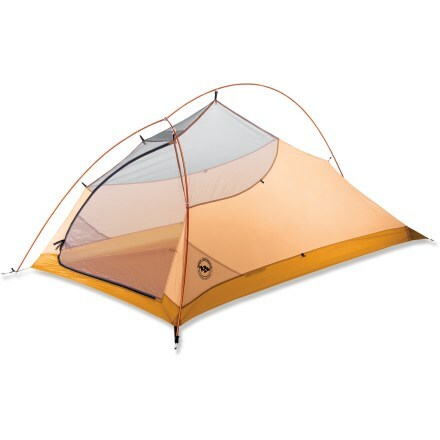 Many are hybrid single-wall/double-wall designs, while others are true double-walls like the two-door, two-person Big Sky Evolution (pictured; 2 pounds, 13 ounces; $349). Many are made-to-order; you can customize the fabrics and features you want to get exactly the tent (and weight) that you’re after.